The month of March has been good for Apple in China, following its financial stumble over the holiday quarter. 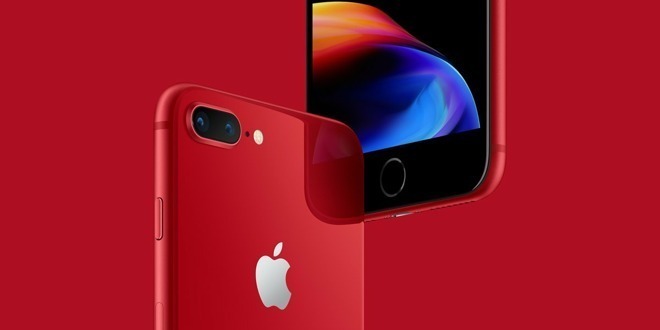 China was blamed as one of the reasons Apple saw revenue declines, due to lower than anticipated upgrades and purchases of iPhones in the market, a situation Apple has been struggling to resolve. In an investor note seen by AppleInsider, Morgan Stanley believes Apple has achieved its third consecutive month of smartphone installed base share gains on a year-on-year basis. What's more it is also the biggest year-on-year increase for the iPhone in the market in the last 15 months. The result is a "noticeable reversal from December quarter performance," writes the firm, as well as being a dramatic change from one year ago. Apple was the only top 3 smartphone vendor in China to saw month-to-month install base share growth in March, an opposite state to March 2018, where Apple lost share while rivals gained. As of the end of the March quarter, Morgan Stanley claims Apple has a smartphone install base share of 20.9 percent, and is closing the gap for the top spot behind Huawei. "Following the analysis of March installed base data in China, we have even more conviction in our belief that this trend continued through quarter end, supporting our view that there is upside risk to our, and consensus, March quarter iPhone estimates," the note reads. Morgan Stanley also highlights three other data points supporting its view of there being improved iPhone shipments for the quarter. The month-to-month China shipments trajectory improved 14 points in March with only a 6 percent fall in shipments year-on-year, compared with a 20 percent shipment decline for February, which was a six-year low. March is also the second consecutive month that Morgan Stanley's Asia team kept iPhone builds stable. Lastly, March monthly sales from a "cohort of 53 Taiwanese component suppliers" were better than expected, growing 2 percent year-on-year.